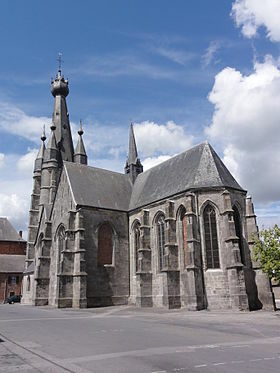 Discover the sights of Nord-Pas de Calais to visit. Our Bed and Breakfast in Solre le Château are located near the tourist resort of Val Joly in the Regional Natural Park of Avesnois also called ” Country Joli .” Green territory with outstanding heritage : numerous museums, 1000kms of hiking , culinary specialties and many activities and entertainment. the capital of the canton of 16 surrounding municipalities with the same name . The Church of St Peter St Paul built in the fifteenth century bluestone countryis classified as historical monuments since 1932. Its bell tower , 60 meters high, is famous for its obvious tilt. proves to be the lungs of the Nord-Pas-de-Calais region. The most characteristic landscapes of the park can be found in the grove, forest and forest walls or hedges border relics dating back to medieval times. All visitors will find fun to visit and stroll through the lush undergrowth. The Regional Natural Park of Avesnois is truly unique in its composition and arrangement, the hedgerows avesnois are lower and thinner than in other parks in the region, and contain hedges. 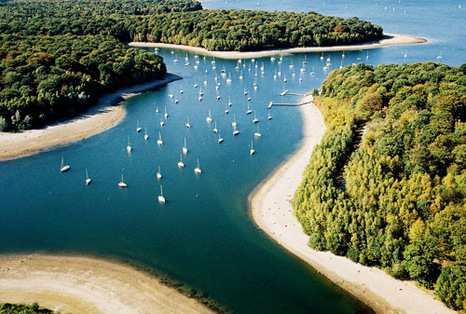 These are mainly hawthorn planted there over two centuries for the most part, while the region was at the time, the first … Learn more about The Regional Natural Park of Avesnois. La Maison du Bocage Sains du Nord, created in 1870 dedicated to the rural and landscape features Avesnois . 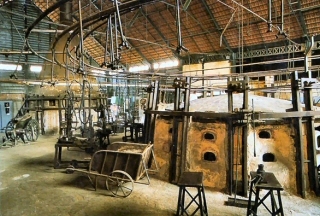 The workshop glass museum in Trélon , old glass factory dating from the last century , you book the expertise of artisans. And finally the museum of beautiful wood Felleries old mill dedicated to the bushel . glass. 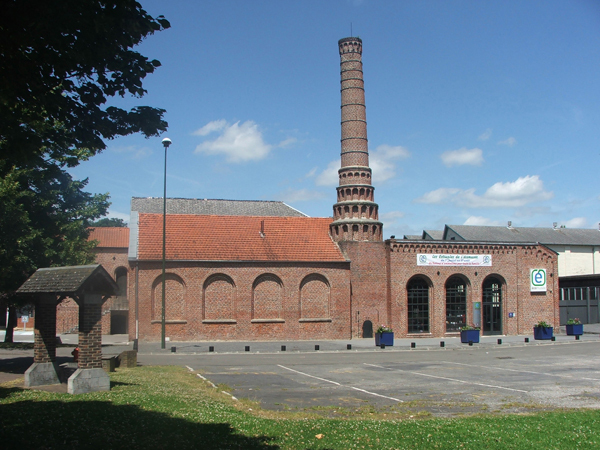 Museum Trelon enjoys a beautiful setting by the industrial architecture. The Trelonaise glass bottles produced the largest champagne houses before converting the bottles for perfume houses. The glass museum in Trélon invites you to share an unforgettable moment with the artisans who will deliver the secret of their know-how to turn a ball on fire in an elegant and unique. 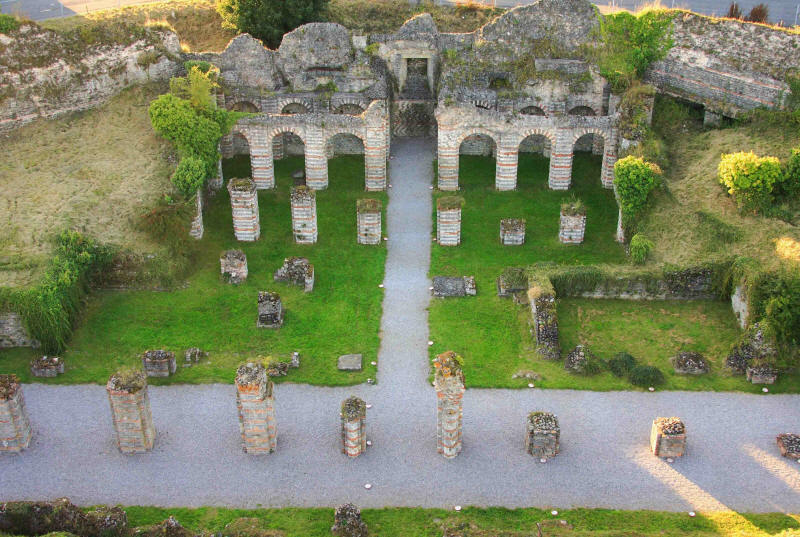 A trip to Roman times, is that the ancient Forum and provide the archaeological site of Bavay the Northern Department, located 10 minutes from Maubeuge and Valenciennes 20 minutes. The ancient forum is one of the only sites in France, the plane has been completely preserved with its esplanade in the center of the forum, the basilica and the temple that makes the place a unique heritage in France. The museum contains a magnificent collection of ancient objects presented in 3 rooms, a precious testimony of the Roman way of life. 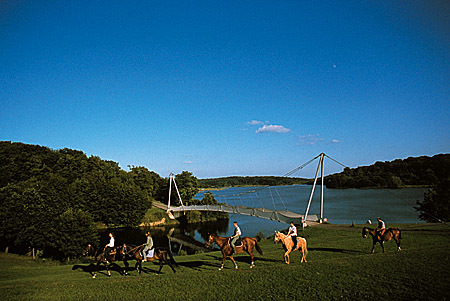 The site of the Lakes of Eau d’Heure is a paradise for all nature lovers, with its lakes, springs, hills and valleys, they offer unparalleled natural wealth in the region, the site offers many attractions like hiking with 100 km of walking, mountain biking, horseback riding and years forget the museum allows you to explore the lives of people. During the summer of each year, a folklore danced to the rhythm of drums region. We invite you to come discover the valleys of spirits with family or friends for an unforgettable moment. 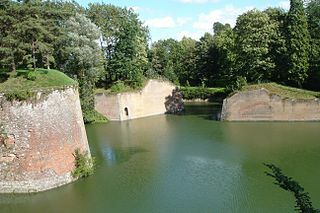 Quesnoy means covered oaks, it is the second fortified site of France and a historical monument since 1942. The walls surrounding the city are made by Baudouin Quesnoy the Edifieur in 1150, they are still very impressive, it is twelve kilometers of linear walls, including a fortified wall of 3.5 km, where we find a fish farming and piers. We invite you to browse through the circuit of the ramparts walk or bike to discover the cultural heritage and the local architecture in an area very popular promenade. and sends residents a witness of life dedicated to art. The Matisse Museum is open every day except Tuesday from 10 am to 18 pm and offers visitors a veritable cultural development tool around its magnificent collections. 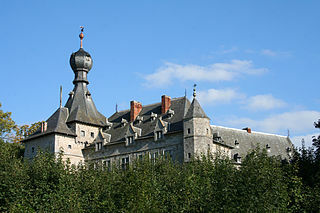 The renaissance castle with its blue façade. The lake and the 100 acres of nature reserve is a place of relaxation, surrounded by woods with the possibility to rent a pedalo, and an area for kids fun games. Saint Peter and Paul is a stone church in which you discover the lying Charles de Croy. Our Lady of the Abbey of Scourmont and these simple buildings founded in 1850. 60 different species is to save endangered species. 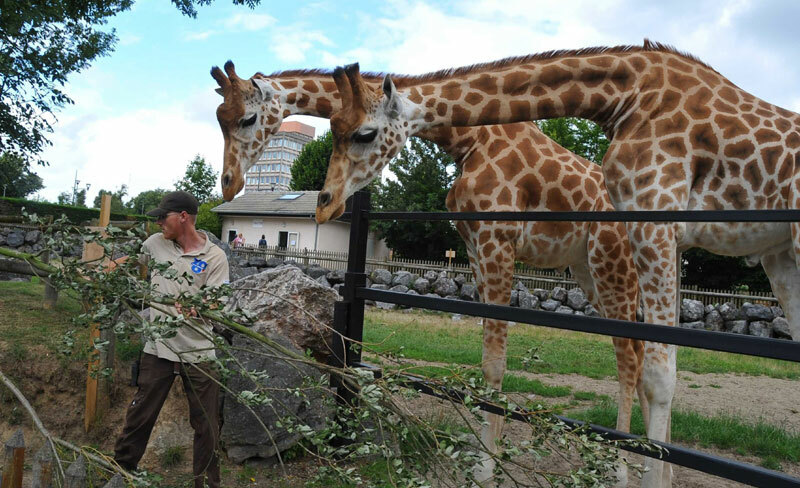 Maubeuge zoo is one of the key tourism in the Nord-Pas-de-Calais, it is the most visited site of the city, it is a real place of relaxation with its green and friendly environment. At 1 km from the zoo, lies the farm zoo, a space dedicated to children surrounded by goats, sheep and other domestic animals, it is an ideal place for a family picnic. to contemporary glass. He holds one of the largest collections in Europe, with more than 500 sculptures from Europe but also from North America or Japan. This museum embodies the heritage of a city that was hollow glass industry leader in the 19th century. Lively place that permanently hosts artists, the museum offers guided tours, meetings with designers and practical workshops for children and adults. Opening hours: every day from 10:00 to 12:30 and from 1:30 p.m. to 6:00 p.m.